A story of hope, heartache, and love capturing the heart of a captive. Yes, sign me up for Journey Jackson's newsletter! 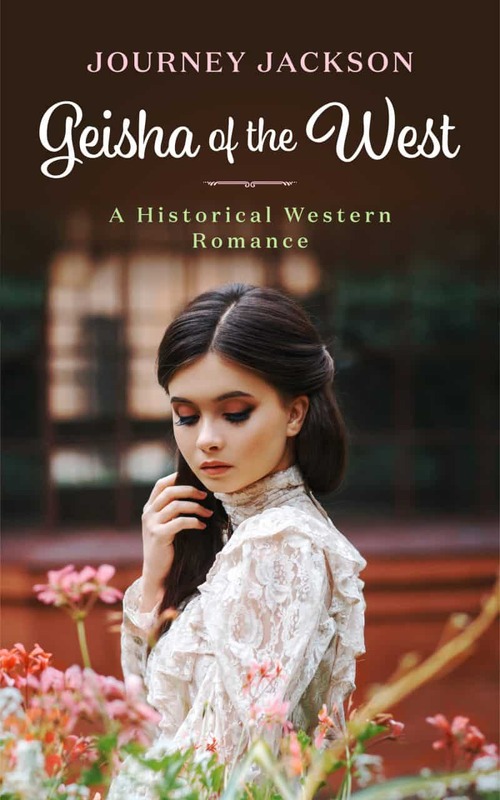 I'll get Geisha of the West: A Historical Western Romance as a perk of my subscription, and I'm free to unsubscribe at any time.